If you and your child are considering a grammar school placement in Kent, your child will need to pass the Kent Test. 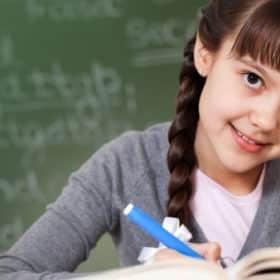 The Kent Test is an assessment which will test all of the vital skills and knowledge required for a grammar school student. 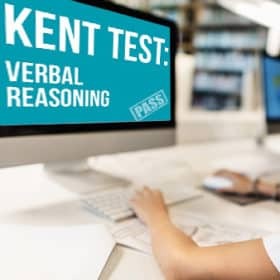 Although passing the Kent Test does not automatically guarantee your child a placement in a grammar school, your child will be one step closer to securing their placement. Acceptance into grammar schools will all depend on a child’s scores. With our Kent Test Practice Papers book, you can make sure that your child is as prepared for the Kent Test as possible. 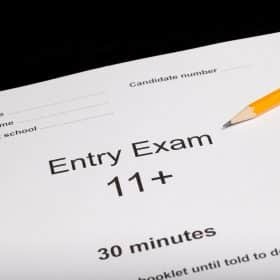 Before we provide you with some sample 11+ test questions, you need to understand what the Kent Test is, who is expected to take it, and how to improve your chances of securing a grammar school placement. 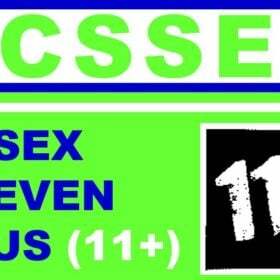 WHAT IS THE 11+ KENT TEST? If your child wishes to apply to a grammar school in Kent, they will be expected to sit the Kent Test. This test will assess whether or not that student is ‘suitable’ for a placement in a grammar school. 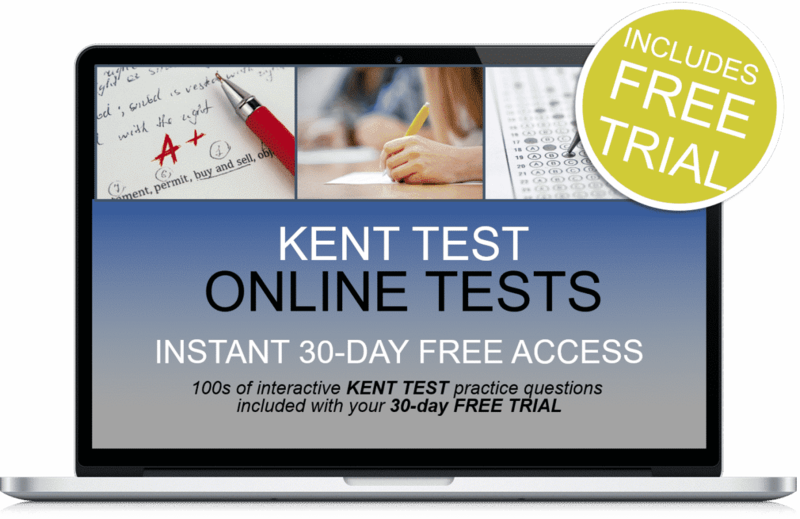 As the name suggests, the KENT Test is only applicable to grammar schools located in Kent. Grammar schools outside of Kent would not require students to undertake this assessment, and may have assessments or criteria of their own. WHAT SCORE DOES MY CHILD NEED TO ACHIEVE? 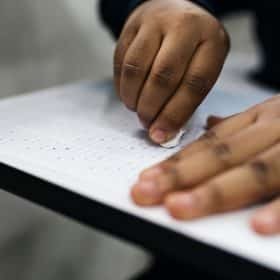 For each part of the test, English, Maths, Verbal and Non-Verbal Reasoning, a student must score 106 or more in each part if they wish to be considered for a grammar school placement. As mentioned, the Kent Test will assess particular skills and knowledge required to obtain a grammar school placement. 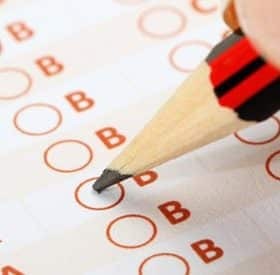 During the test, your child will undergo two different papers. The first paper will consist of English and Maths, and they will have 1 hour to complete the paper. The second paper will be a Reasoning assessment, and will assess your child’s understanding on Verbal and Non-Verbal Reasoning. They will have 1 hour to complete the paper. A written exercise is also given, but is not marked. Instead, this may be used by a panel of head teachers to analyse test scores. The best way to prepare for the Kent Test is to undergo as many practice questions you can beforehand. For this reason, we have focused on perfecting an accurate and extensive Kent 11 plus mock test. Our How2Become guide has been carefully designed to give you plenty of practice questions to help your child become as prepared as possible. With 200 questions covering English, Maths, Verbal Reasoning, and Non-Verbal Reasoning, this book is perfect for honing your child’s skills and finding out where they need to improve. 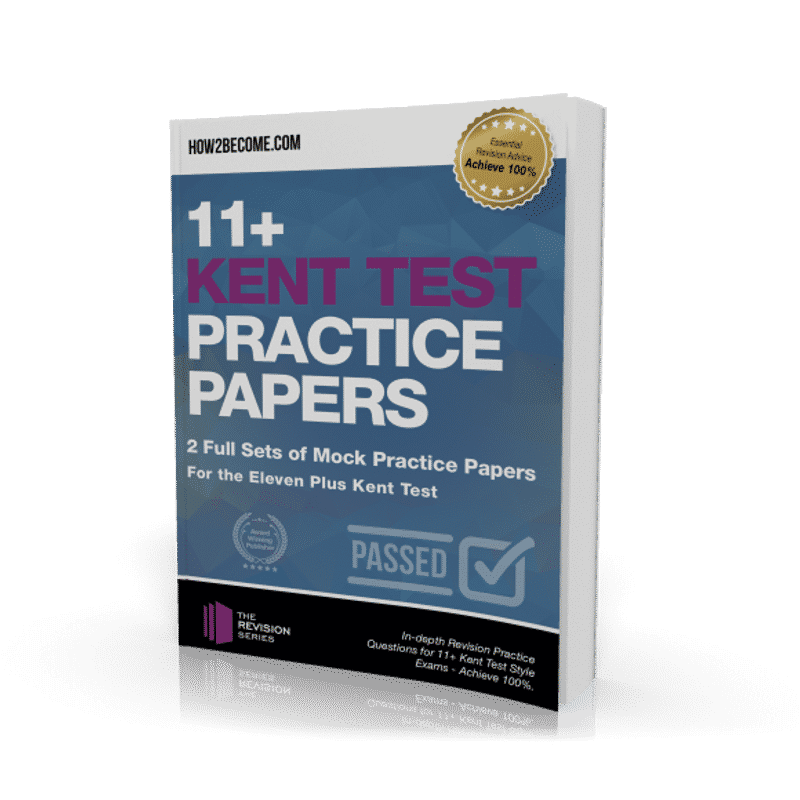 This guide provides explanations to accompany the practice tests, so that your child can learn the test inside and out, and be ready to face the Kent Test! 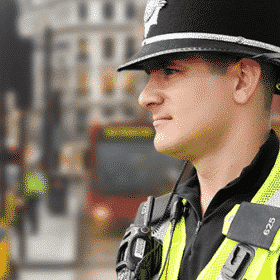 Here at How2Become, we have made it our aim to create a guide that is simple and easy to use. This book contains over 200 questions, each of which is representative of the types of question that your child will face in the 11+ Kent Test. Late has the most opposite meaning to ‘promptly’. The sentence reads as follows: They stayed up and watched the sun rise. This means the word ‘to’ does not fit into the sentence. Figure A is the odd one out because the number of arrows does not match the number of rings. In Figures B, C, and D, the amount of arrows corresponds to the number of rings (2, 3, and 1, respectively). Figure A has three arrows, but only two rings. Therefore, A is the odd one out. Ensure your child has the best revision tools to ACE the Kent Test. This revision guide will provide your child with over 200 practice questions, on a range of different types of questions. 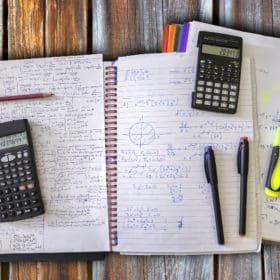 Laid out in an easy-to-read format, this guide mirrors exam style conditions which will boost your child’s confidence in tackling questions for their 11+ assessment. 2 FULL mock exams complete with the marking criteria and detailed answers.